We'll be taking a short break from blogging over the holidays. 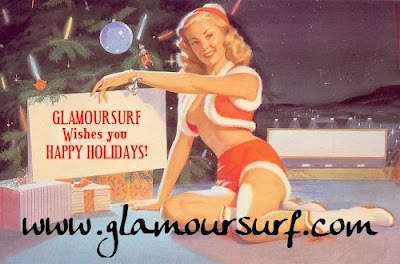 Wishing all of our readers and customers a very pleasant, happy and healthy holiday season and a happy New Year! Congratulations to our blog giveaway winners! My new Glitzy Rhinestone Swimsuit is Here! PIN -UP Calendar & Journal Giveaway! !